PlatinumNRG launch their brand new range solid timber cored FORTREZZ composite doors that proves that all composite doors are not the same. The unique 48mm thick door features a cross bonded, veneered solid timber core with 17 separate laminations, for the ultimate in inner strength and dimensional stability. 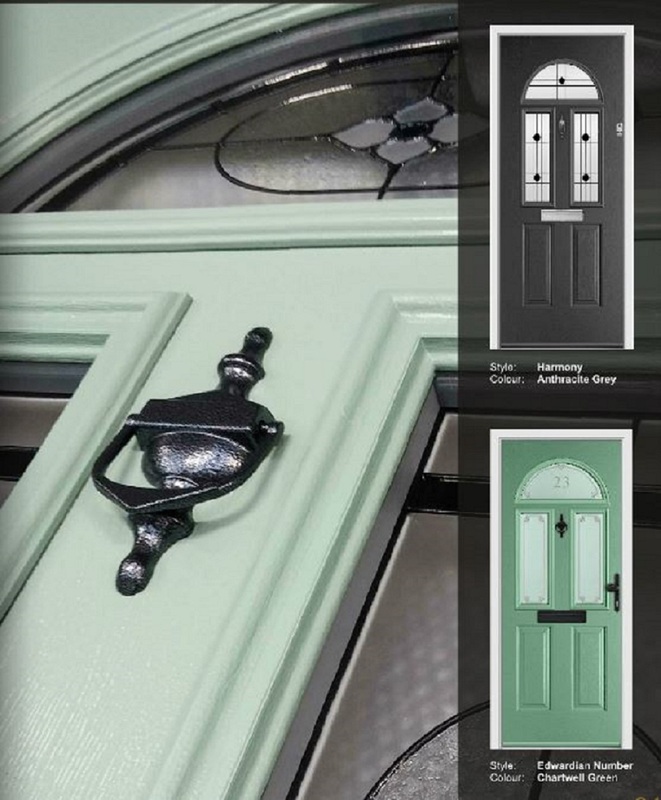 The range has 16 colour options that combine with a diversity of slab designs, glass and furniture choices, to create a beautiful entrance to enhance any home. Each door sits within PlatinumNRG’s standard PVCu door frame, enabling sidelites and toplites to be added with ease. French Doors, Stable Doors and Fire Doors are all available in this impressive new UK manufactured range, all supported by a brand new 84 page brochure and online door configurator. As you’d expect from the FORTREZZ name, security and safety are foremost. The inherent strength of construction is complemented by the latest ingenious locking mechanism, with 5 morticed hook bolts, combined with the ATK 3 star cylinder, so every door is PAS024/Document Q compliant as standard. Simply the safest, strongest and widest range of composite door options available on the market today.